Her Source | OWN Network Releases Trailer For New Show, "Love In The City"
New Balance releases their new 247 “Breathe” spring pack collection which features seven new monochromatic colors. 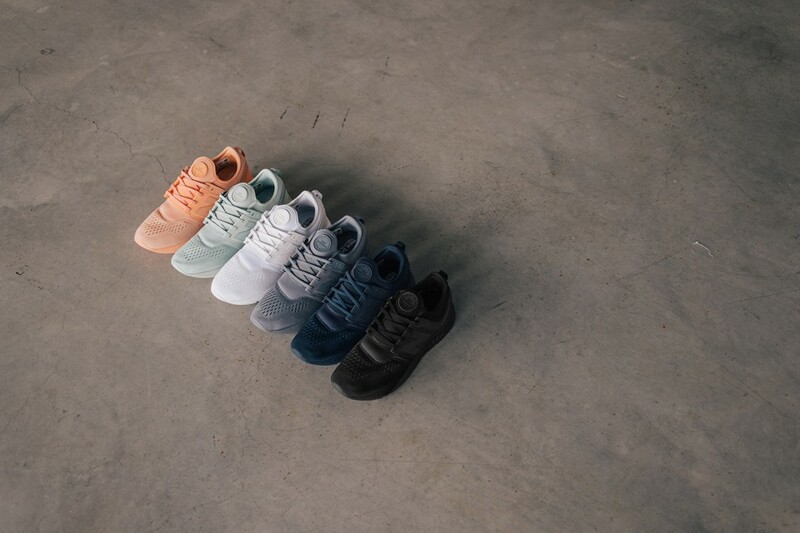 The sneaker finishes comes in shades of Black, Sherbet, Mint Cream, Navy, Grey/Blue, White, and Cosmic Sky for women’s. The new look is breathable and perfect for the spring and summer having reflective elements on the signature “N” logo. The collection releases May 1st at select retailers for $89.95 USD.